Irish composer/violist/director of Kirkos Ensemble Feel free to email sebastian(dot)adams(at)hotmail(dot)com if you are interested in scores or parts! Sebastian Adams (b. 1991) is an Irish composer, violist and artistic director. His music is deeply engaged with the classical tradition, but filters through a range of interests including just intonation, performance art, improvisation and artificial intelligence. Trajectory is a major preoccupation in his music. Performers of his music include Crash Ensemble, Kirkos, Benyounes Quartet, Fidelio Trio, Sarah Watts, Beatrice Berrut, Carl Ludwig Hübsch, David Adams, Lina Andonovska, and many others. 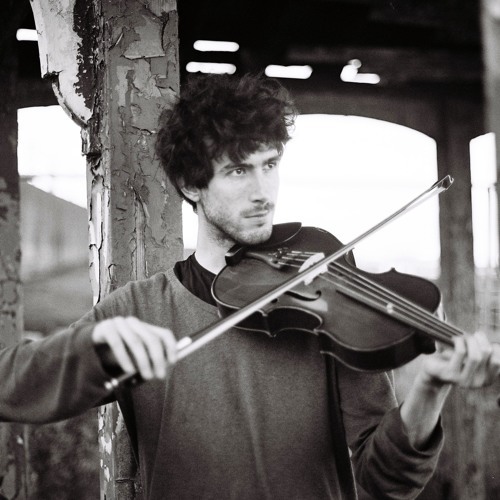 His music has been included at the West Cork Chamber Music Festival, Festival EuropArt (Brussels), Órtús Festival and Hilltown Festival and has been performed in Montreal, Vienna, Cologne, Potsdam, Antwerp and Görlitz. Sebastian founded and directs Kirkos and co-directs the Fishamble Sinfonia. He also chaired the Irish Composers Collective for two years. As a violist, Sebastian has premiered works by many of Ireland’s leading composers and performed as an improviser in Dublin, New York and London. He studied in Dublin (Kevin O’Connell & Jonathan Nangle) and Vienna (Karlheinz Essl).